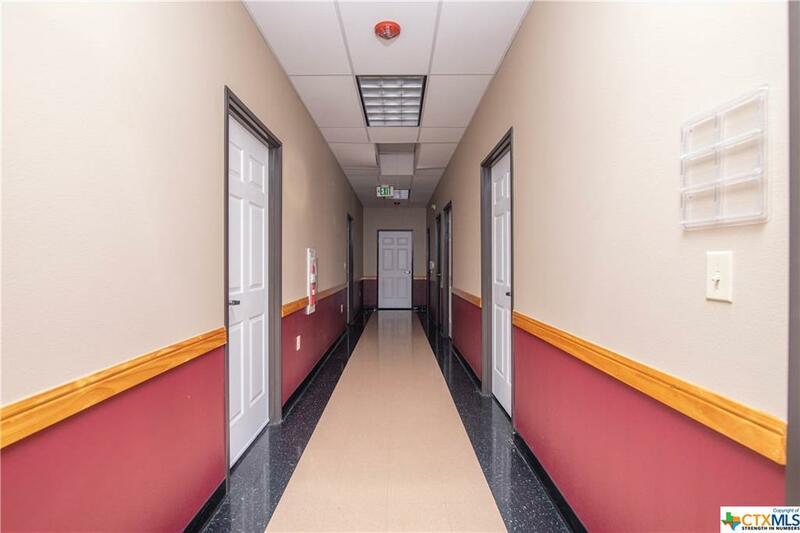 1,500 sqft of facility grade office space with waiting area, receptionist office, 4 private offices, break room with kitchenette and 2 restrooms. 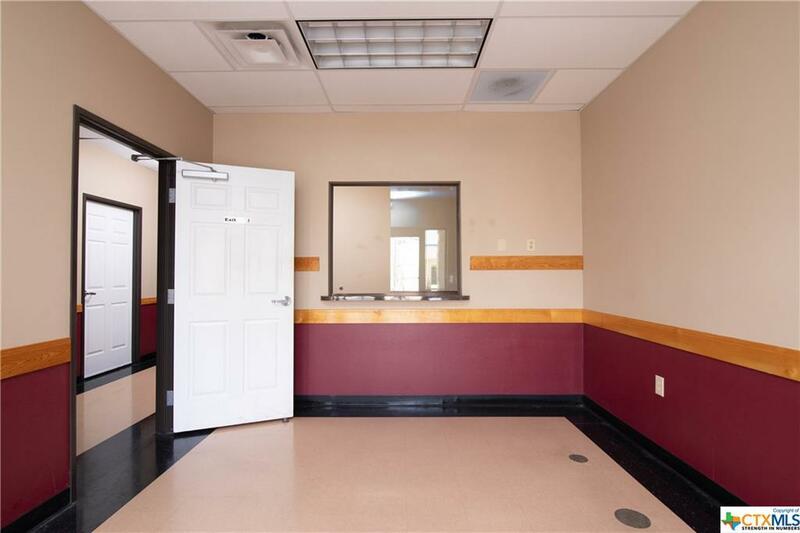 Finishes include drop ceiling, sheet rock walls, VCT flooring, standard electric and HVAC. One office has a private entrance and reception area. The space is in very good condition and should be move in ready. Includes presence on the Property Pylon Sign.Clear Creek Medical Park is a 30,000 square foot professional office complex consisting of mostly medical practices. 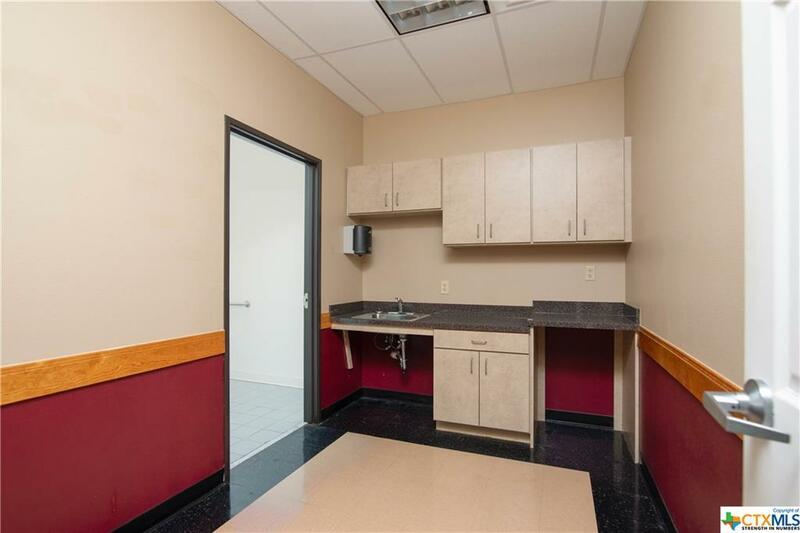 Located right across the street from Metroplex Hospital and the Texas A&M Campus. Just outside the Fort Hood-Clear Creek Gate. 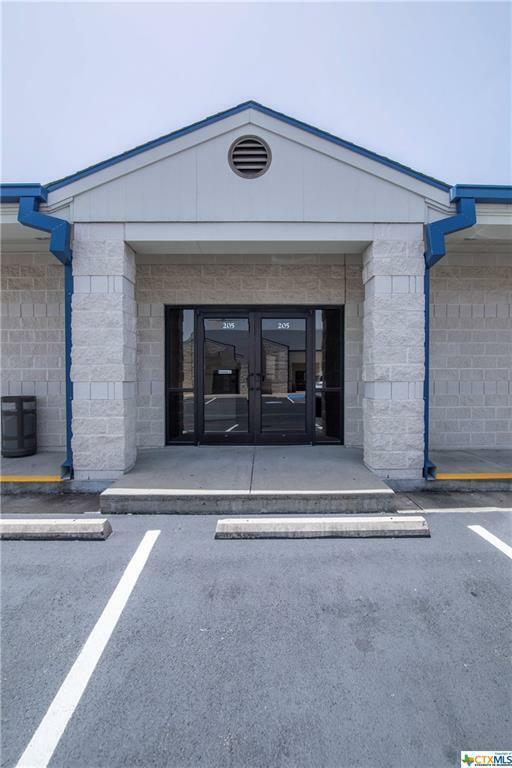 CCMP shares a campus with a 10,000 sqft foot private school and a commercial strip mall. Landlord pays for the property dumpster and water. Tenants pay all other utilities.